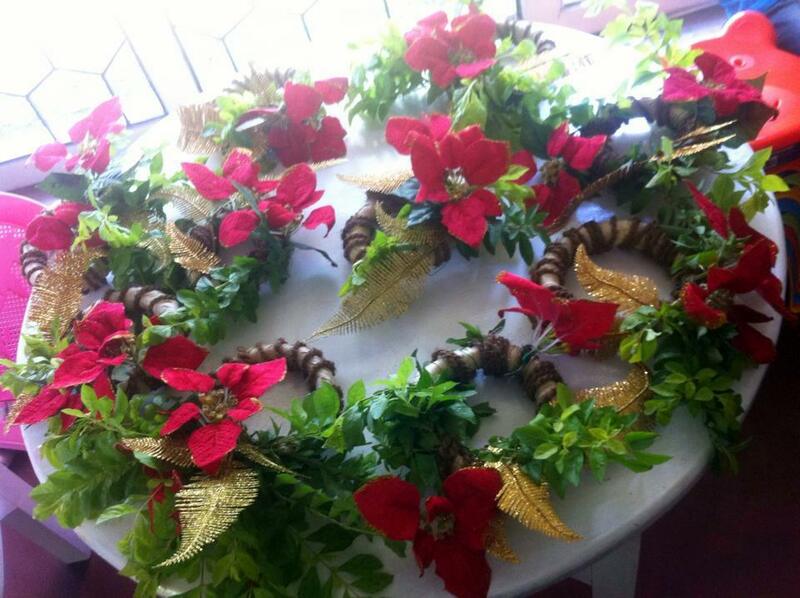 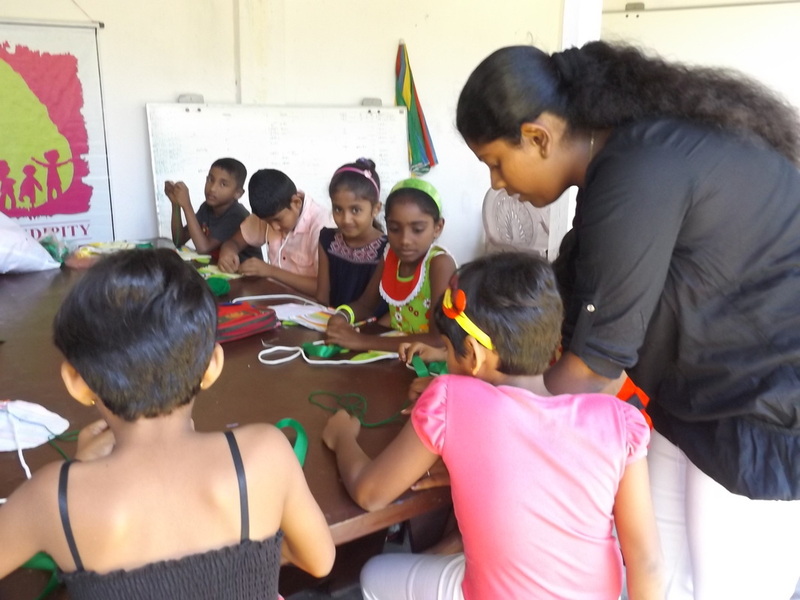 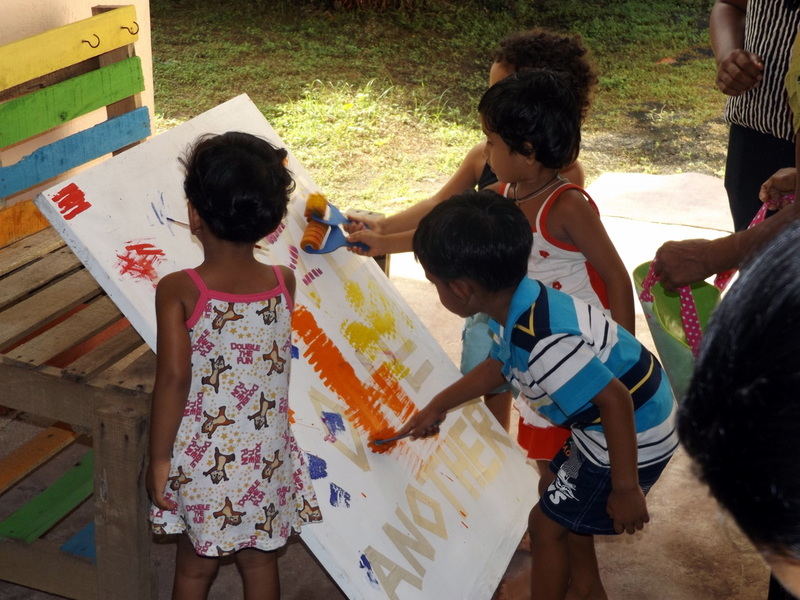 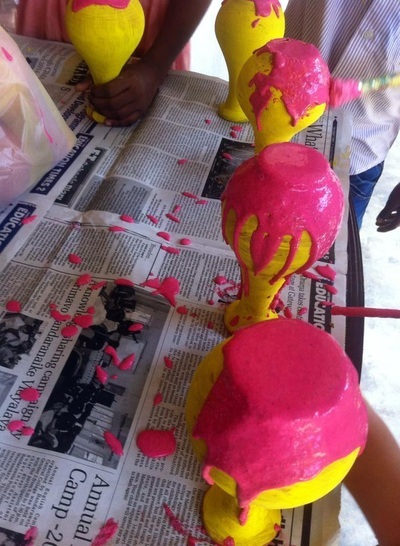 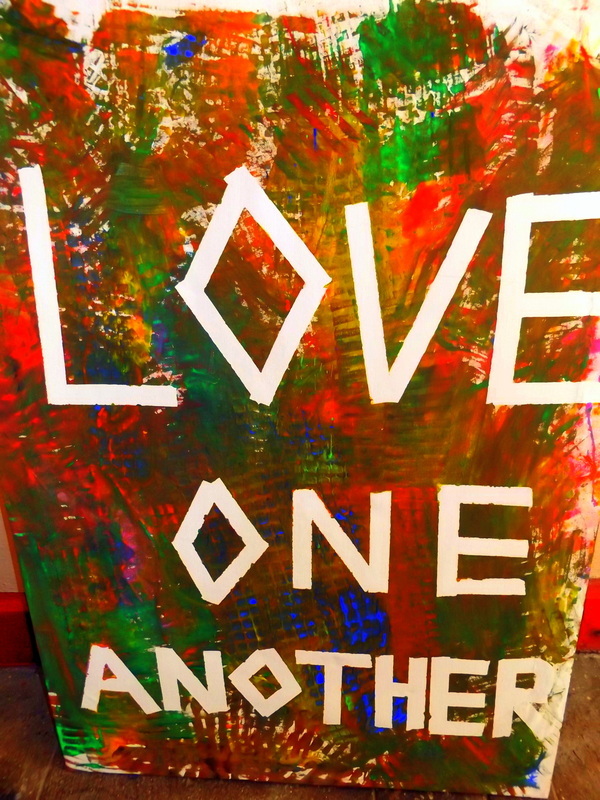 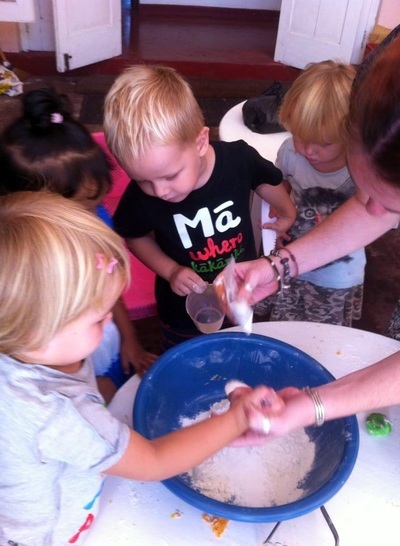 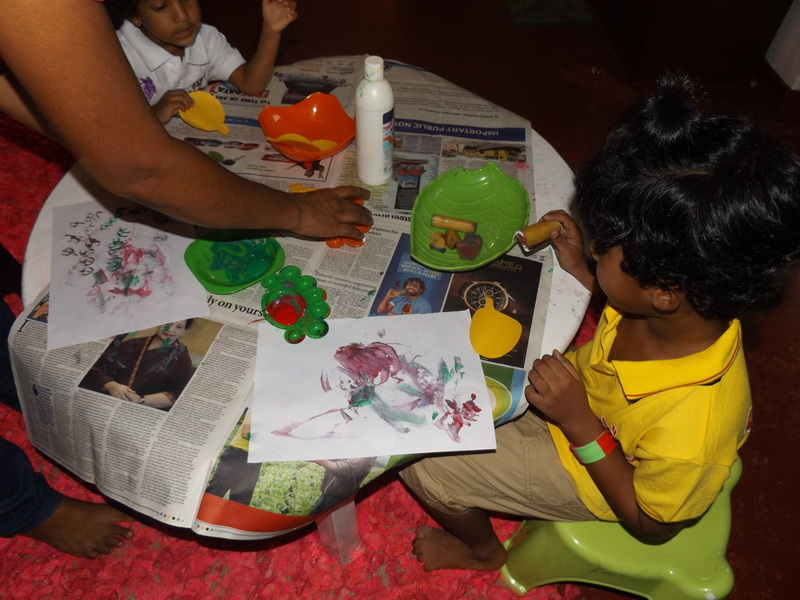 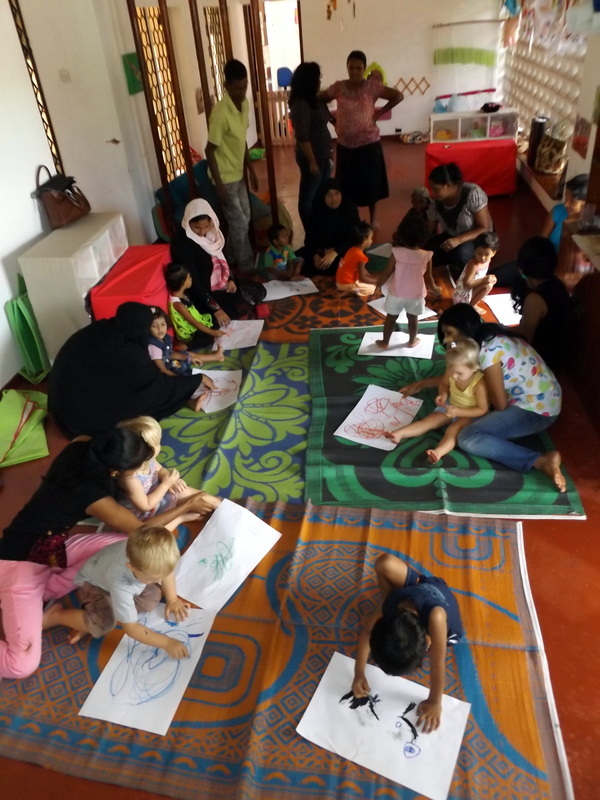 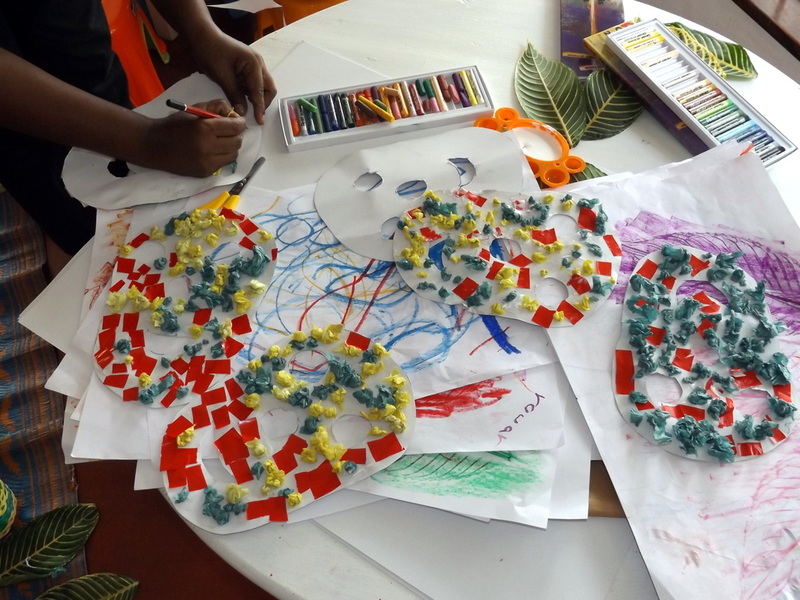 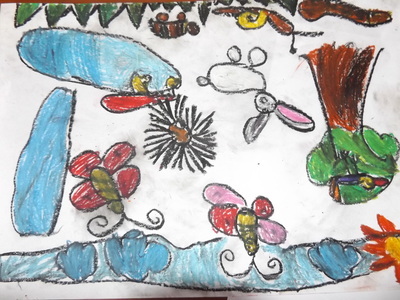 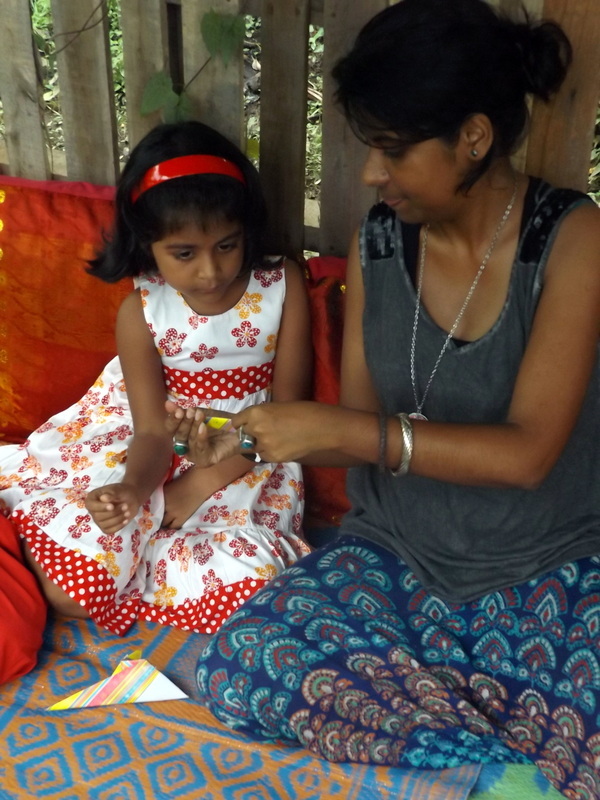 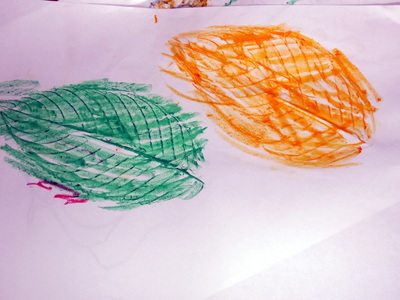 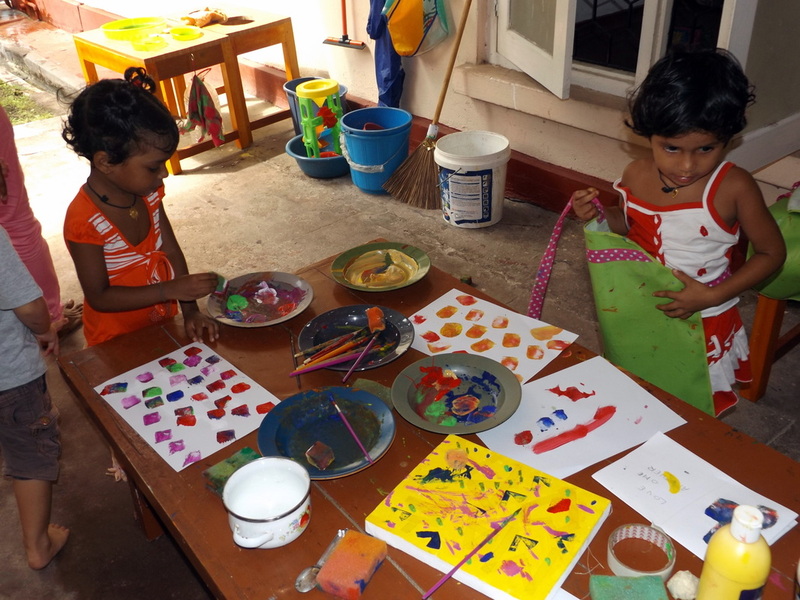 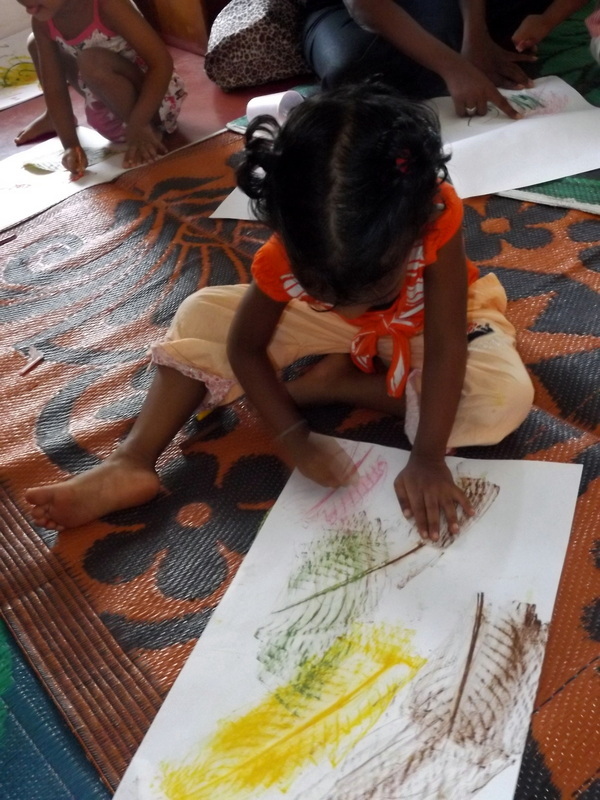 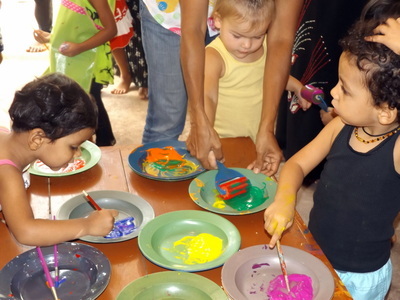 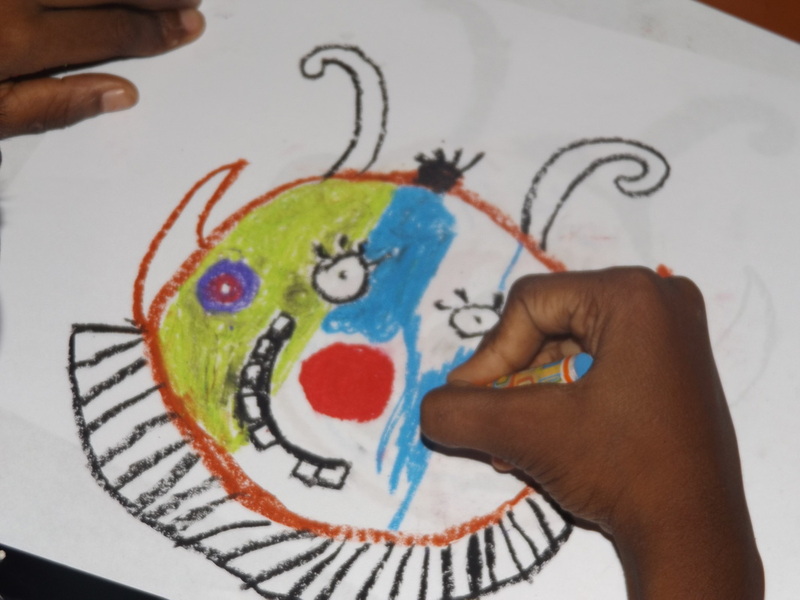 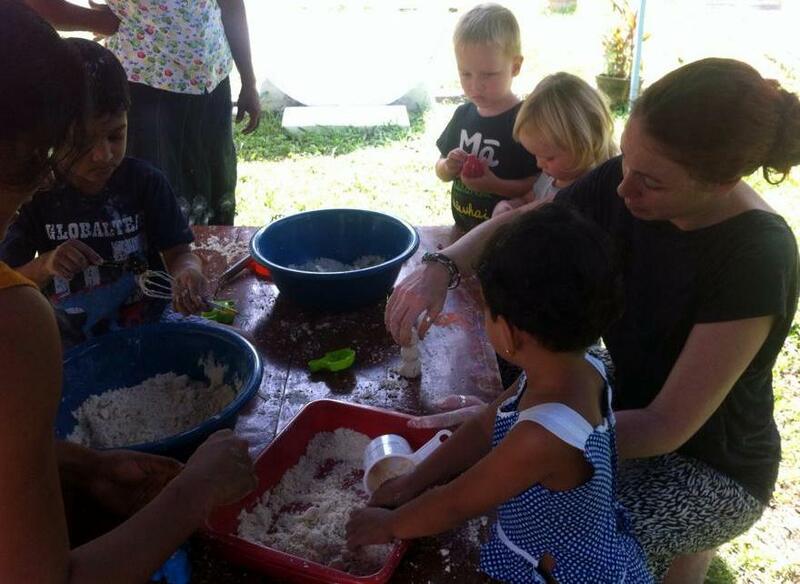 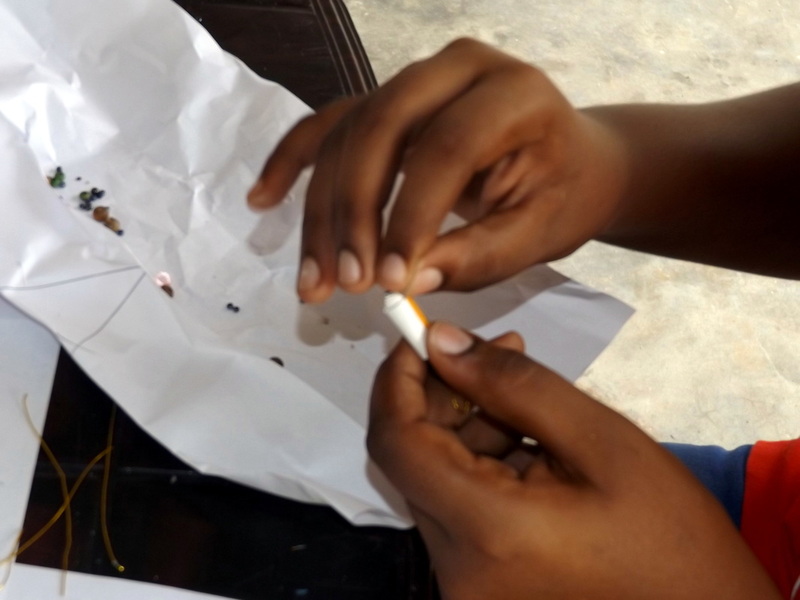 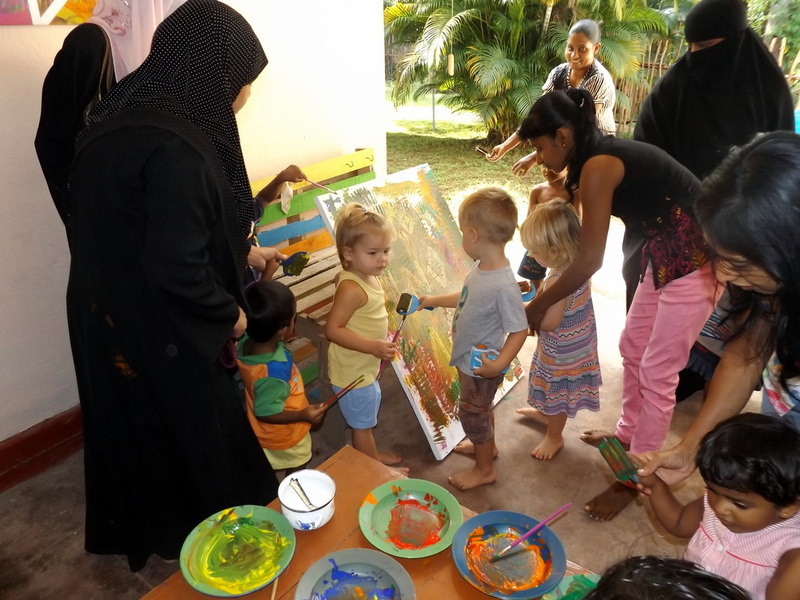 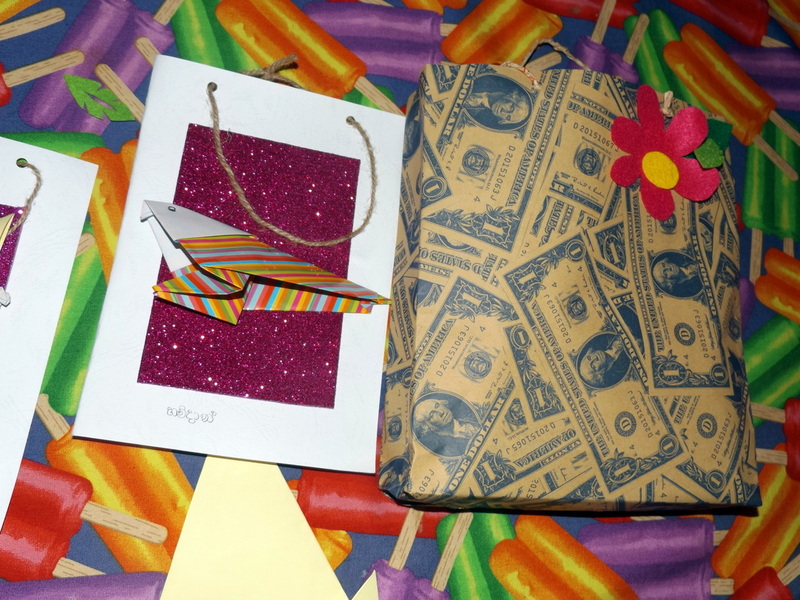 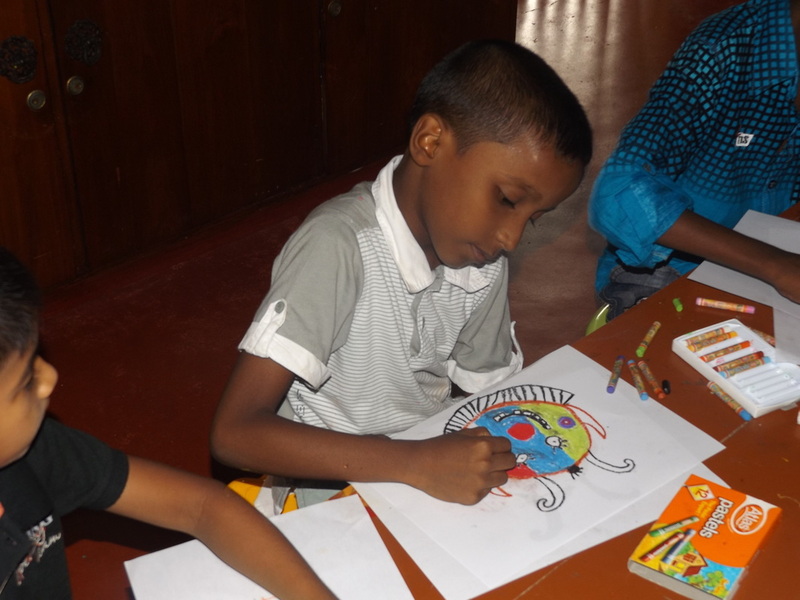 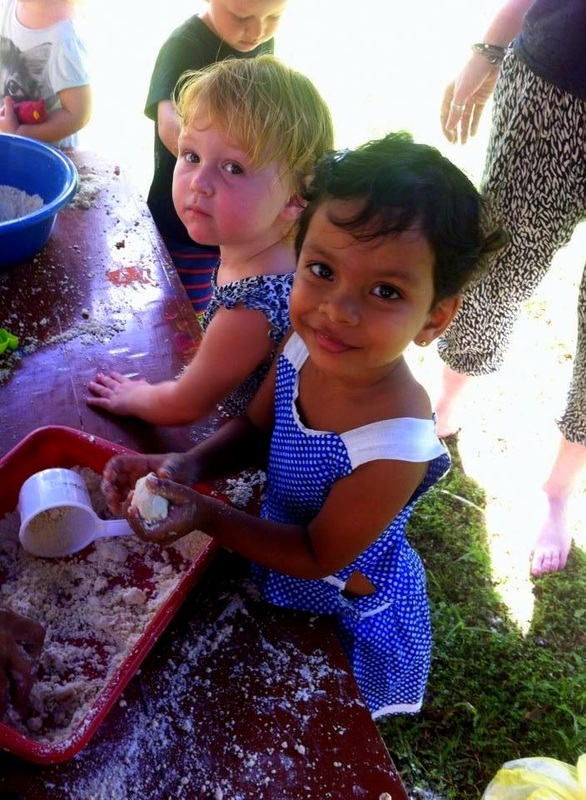 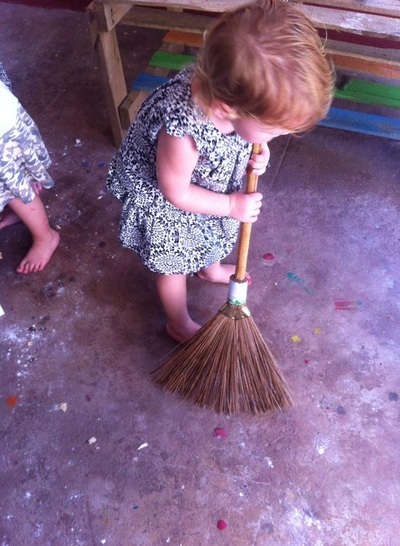 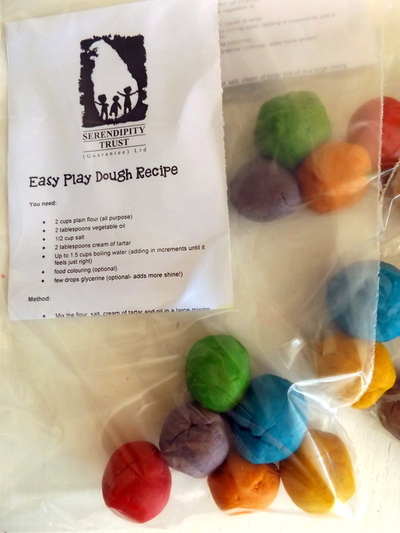 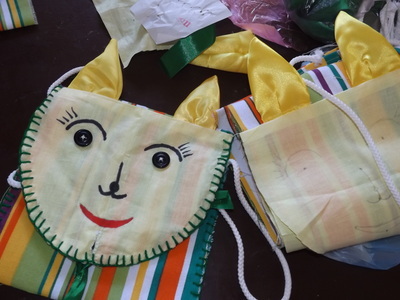 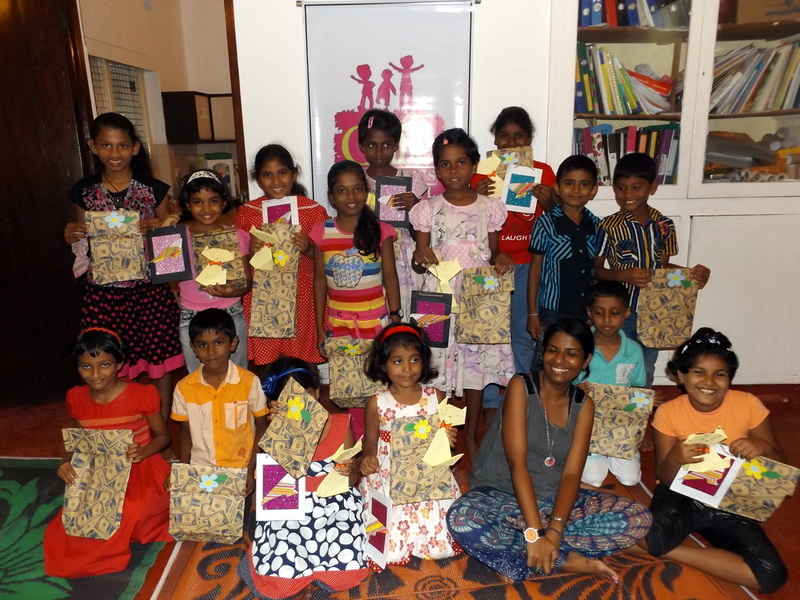 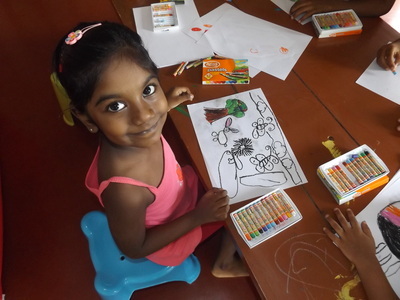 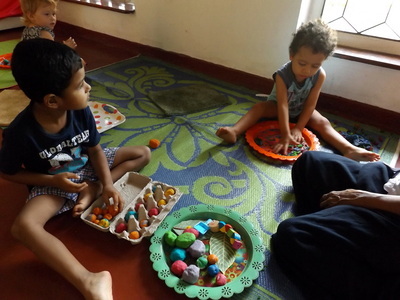 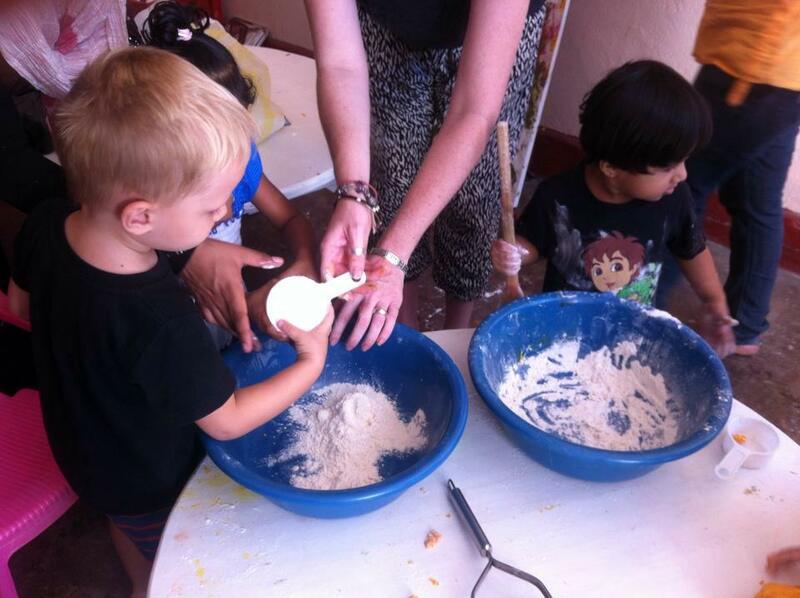 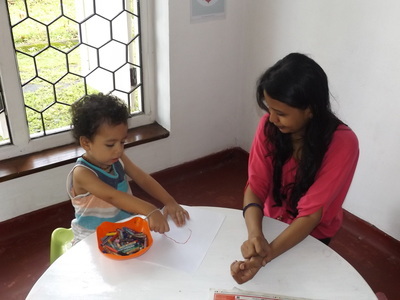 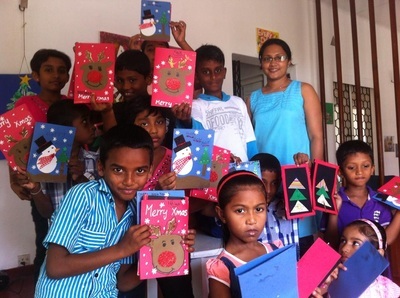 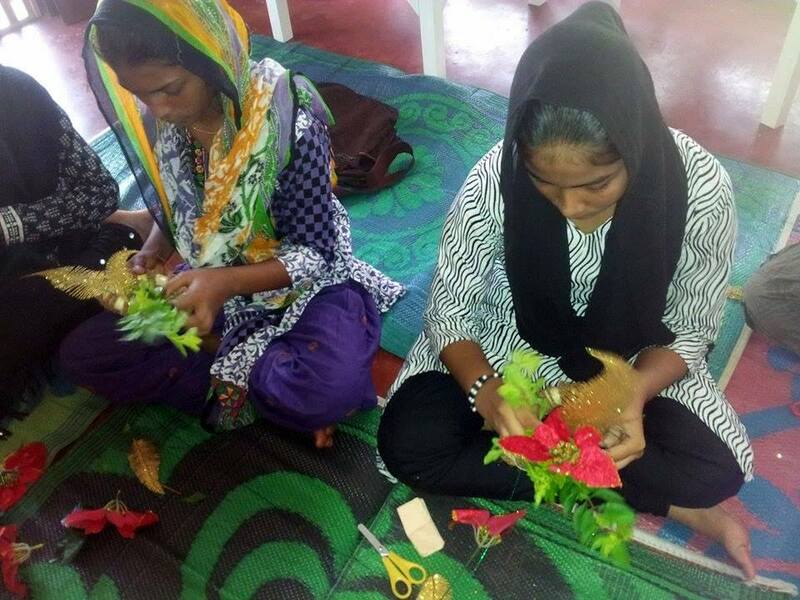 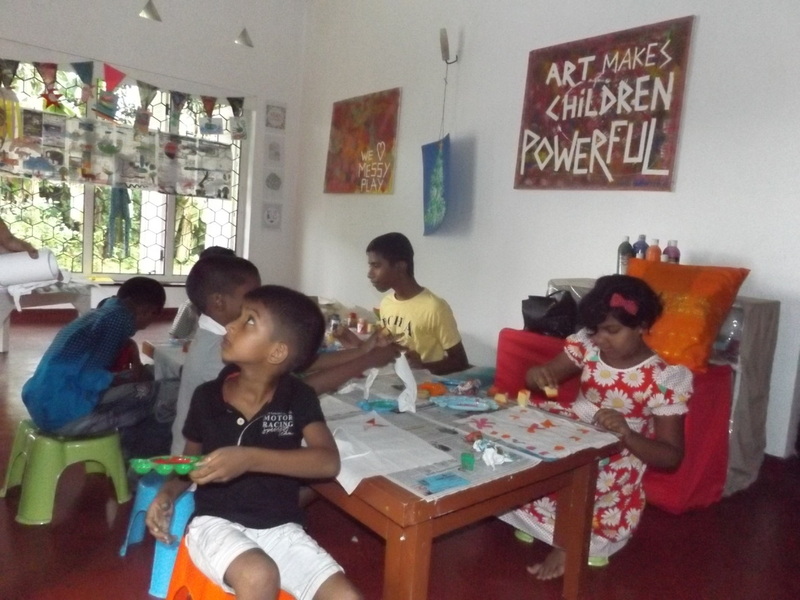 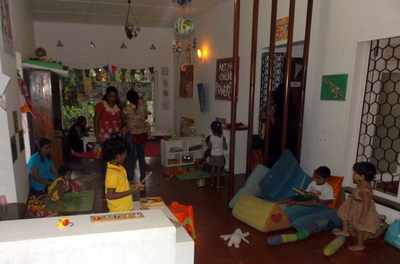 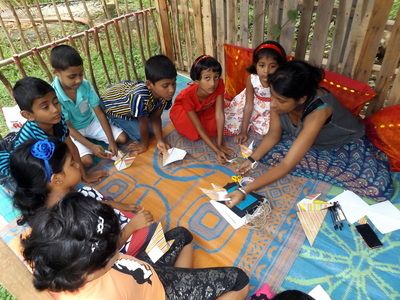 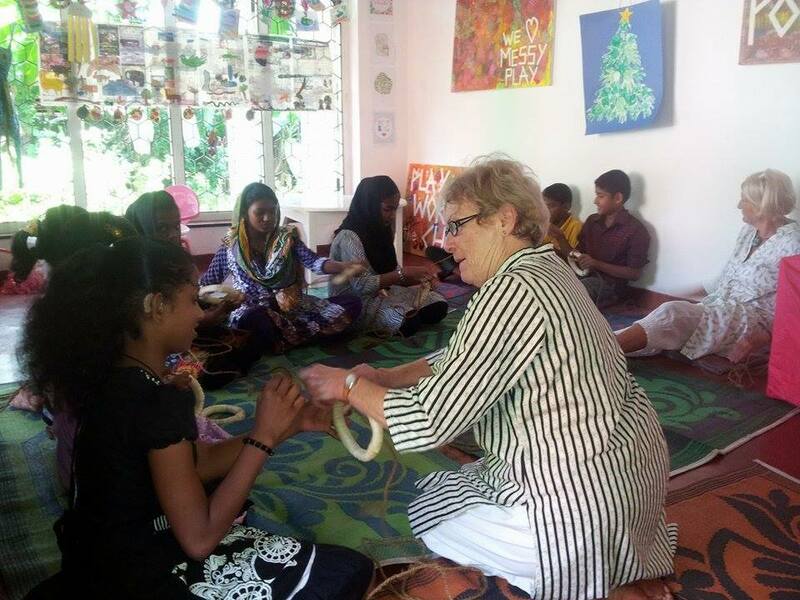 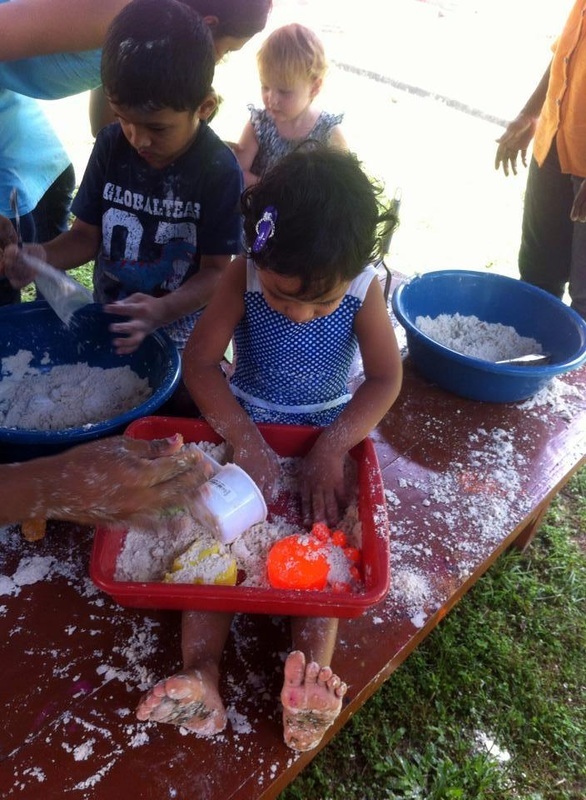 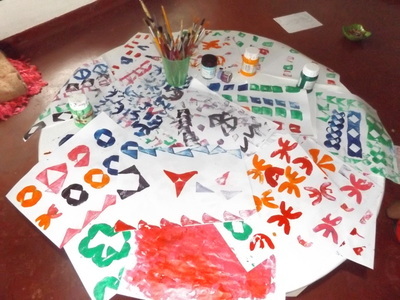 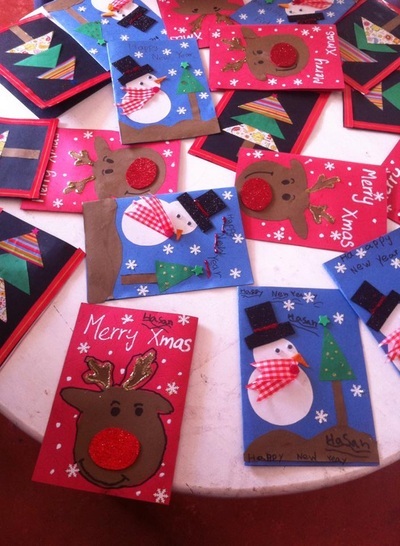 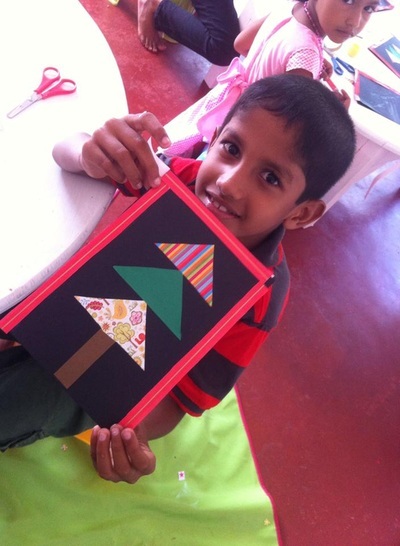 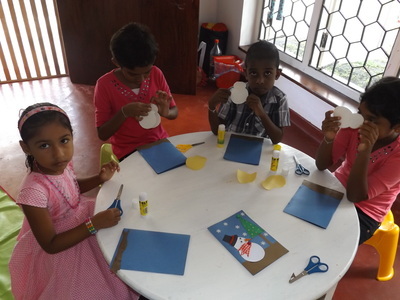 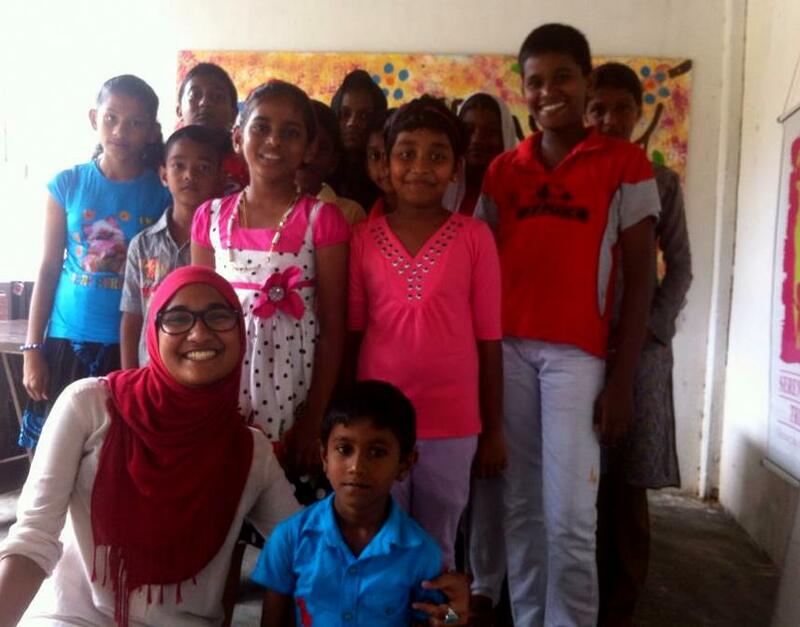 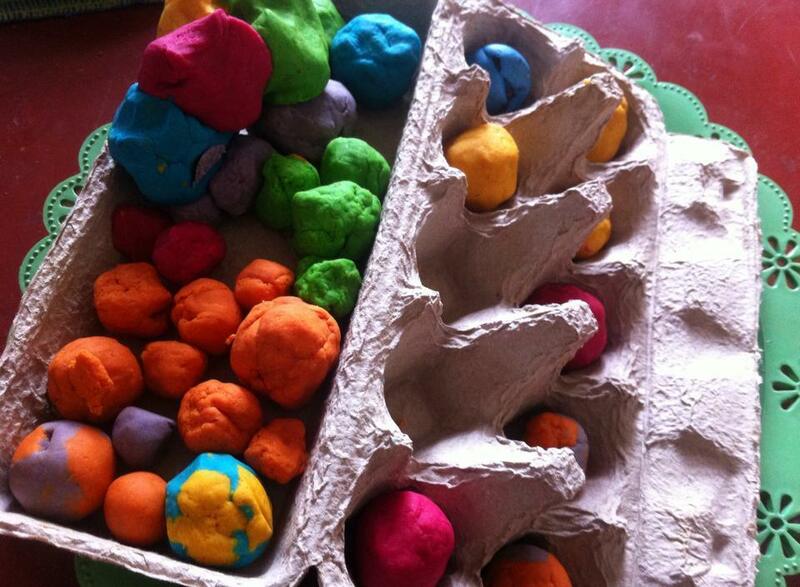 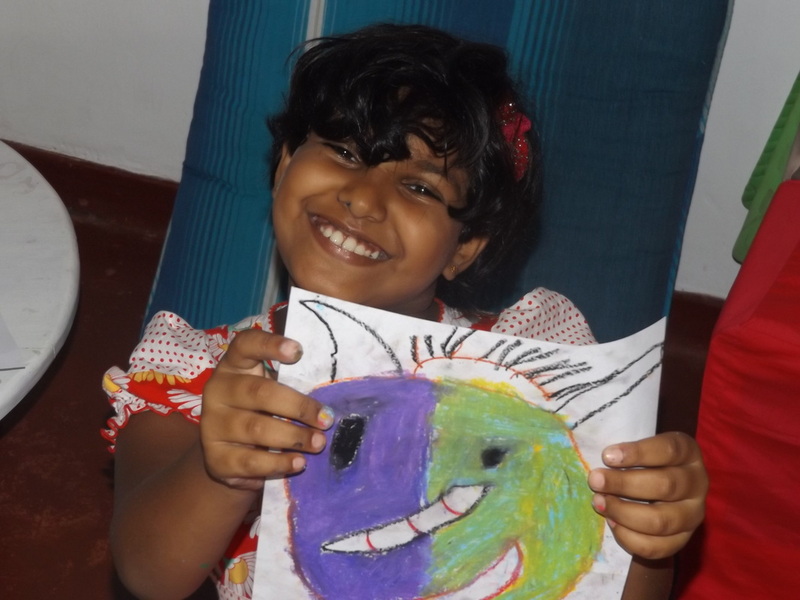 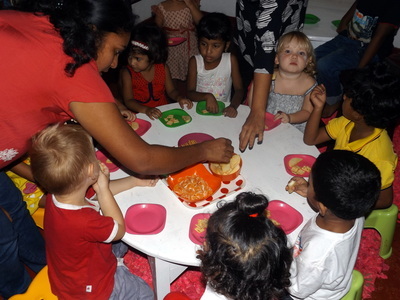 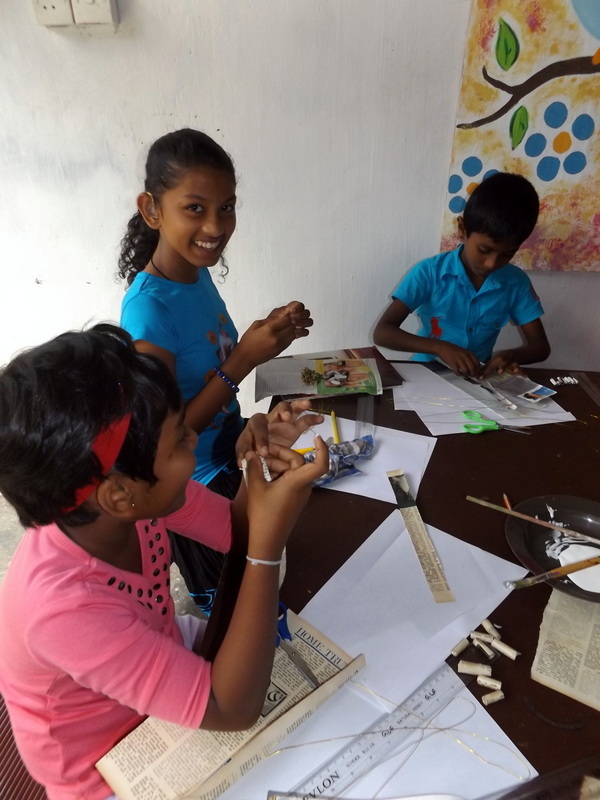 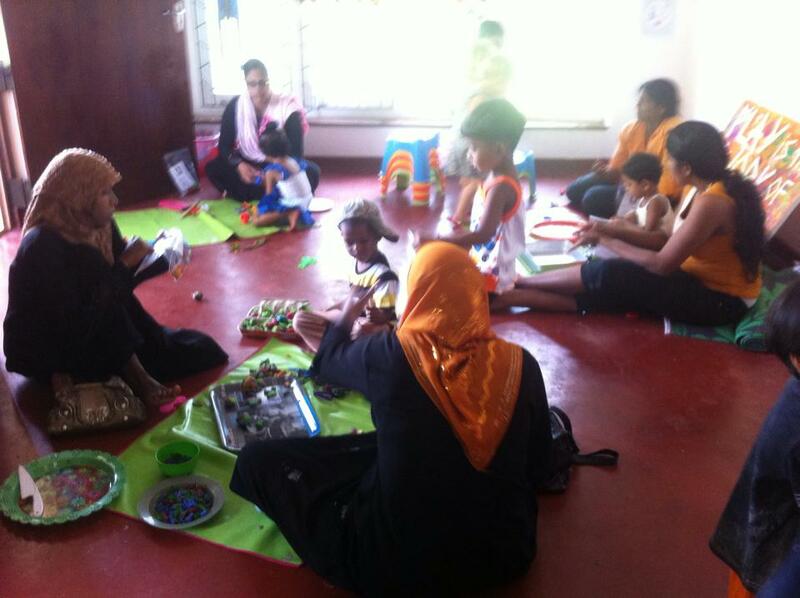 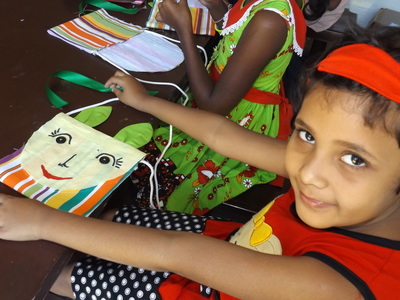 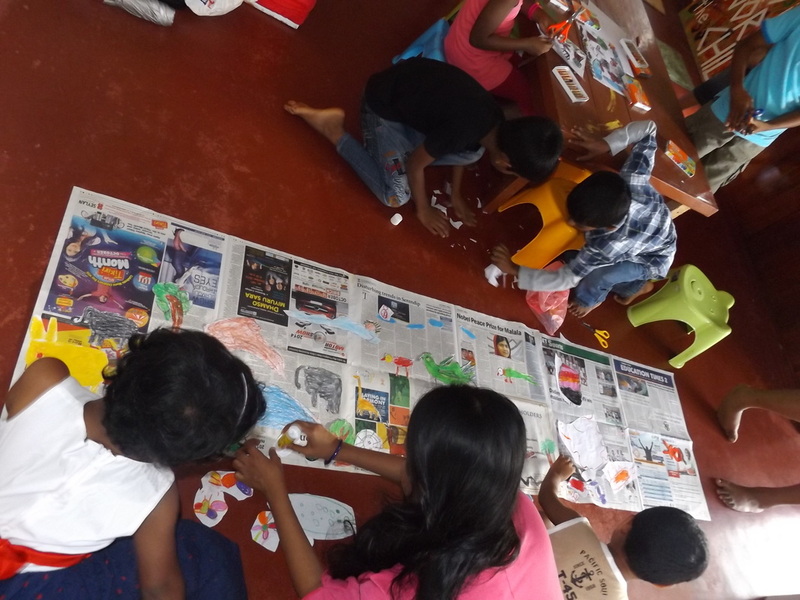 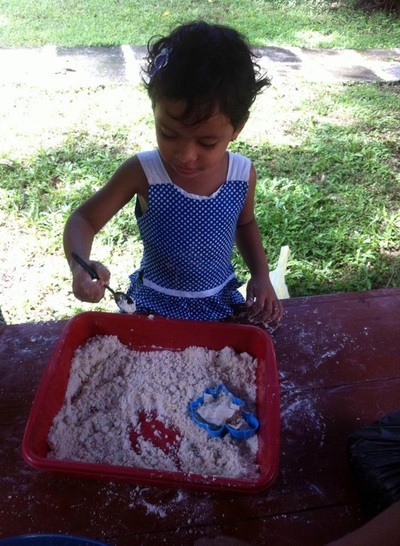 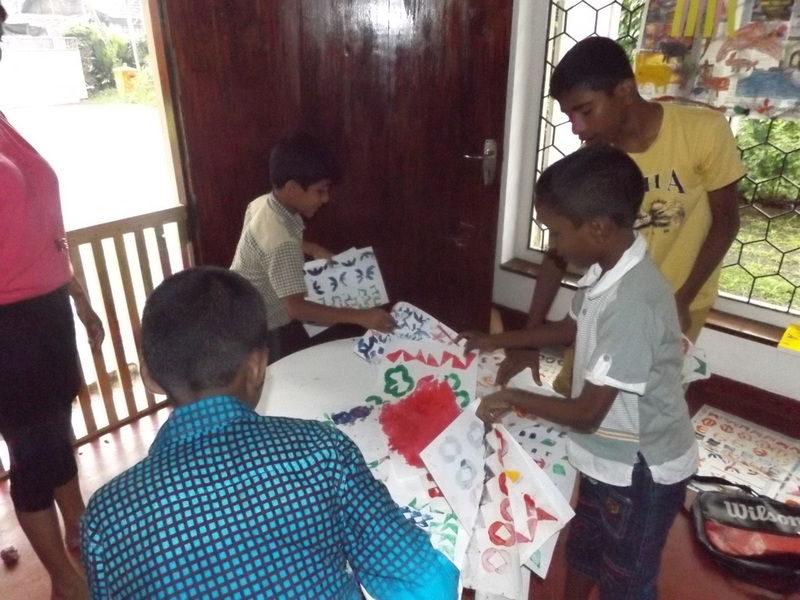 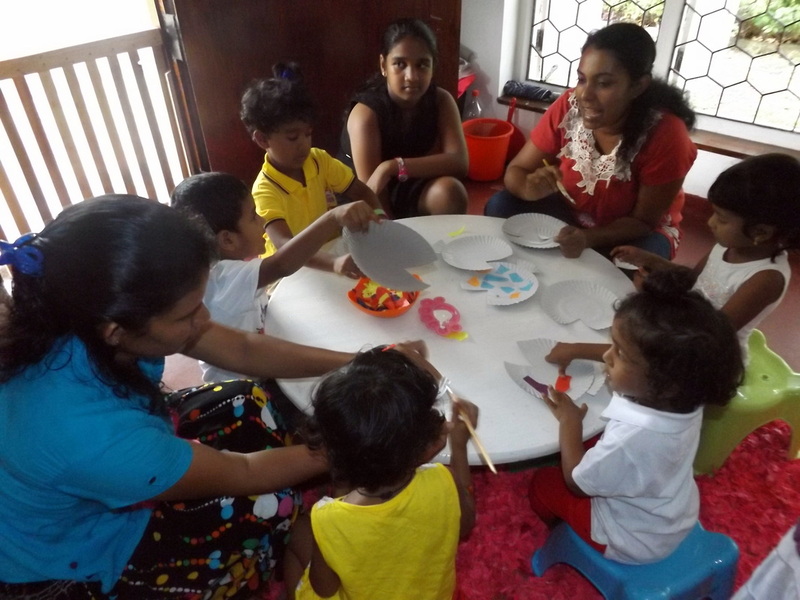 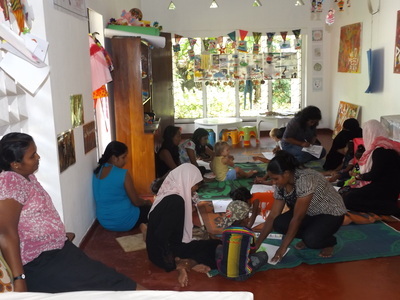 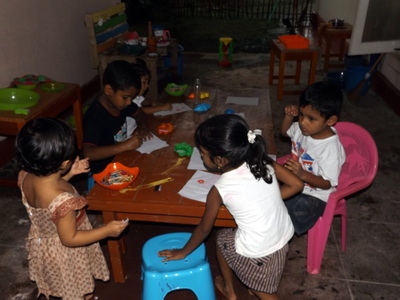 Throughout the December 2014 School Holidays Serendipity Trust ran their School's Out Holiday Workshop Program for children aged 2 to 15 years. 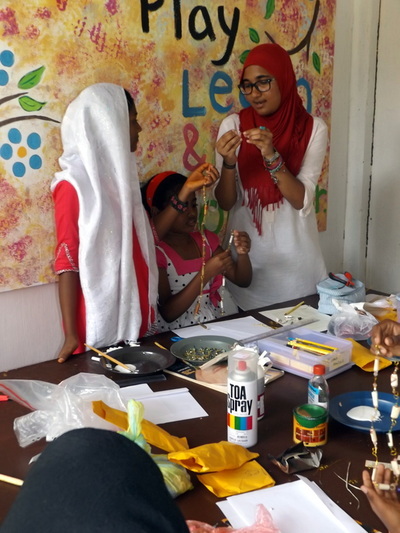 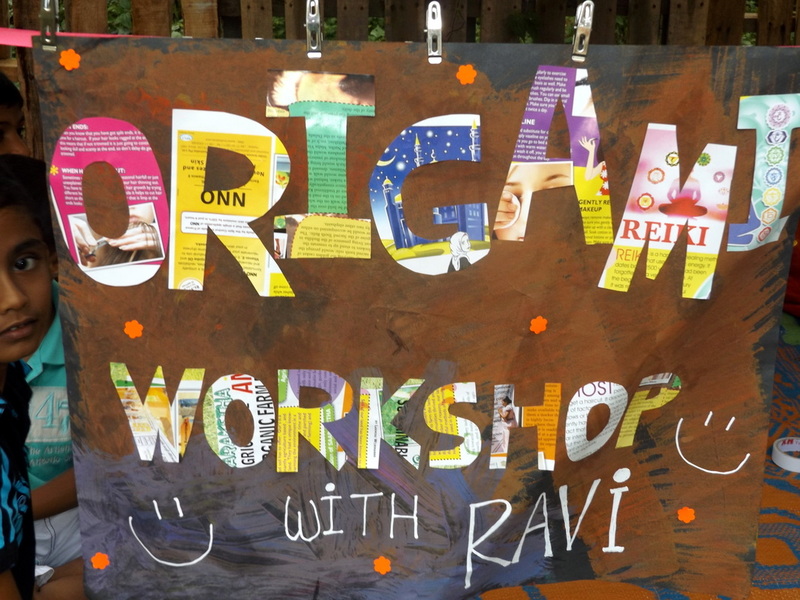 Workshops included paper crafts, origami, sewing, puppet making, fabric painting, print making, card making, dance, pottery crafts and more. Here are some of the photos from these sessions!